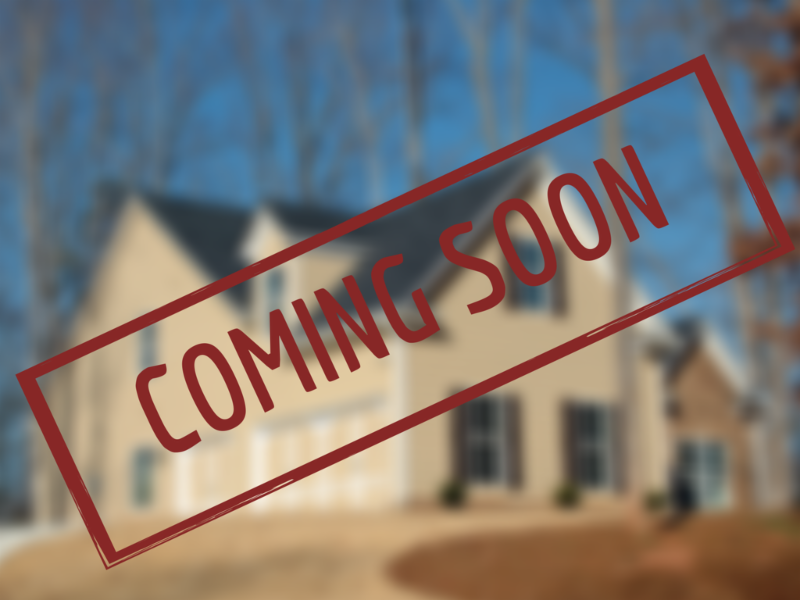 Coming Soon-No Showing, or CSN, is a new listing status that will be coming to RMLSweb in the months ahead. 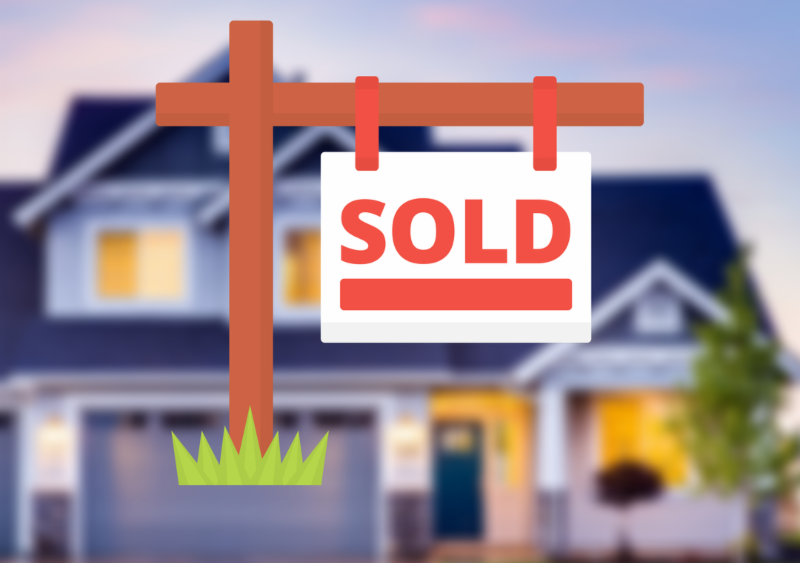 RMLS ™ knows subscribers want details, and they're ready to dive in! 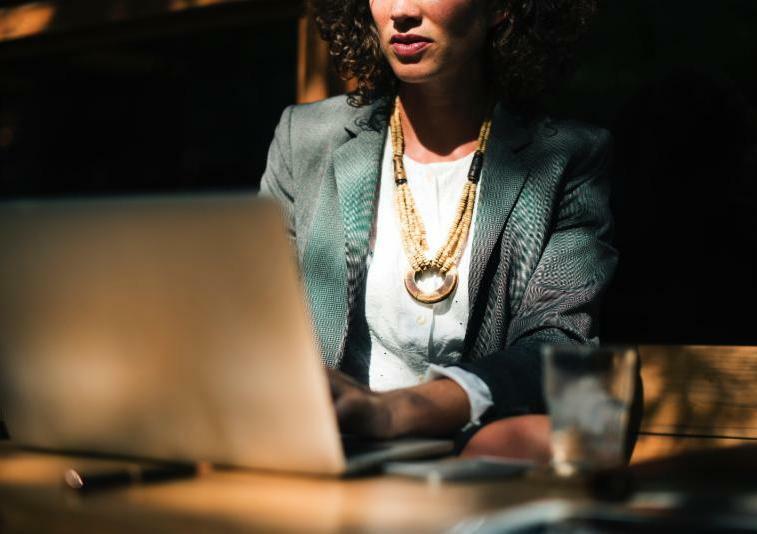 If you're wondering who can use CSN, who can view CSN listings, or how it will impact statistics from RMLS™, they have outlined they key details of the new status . 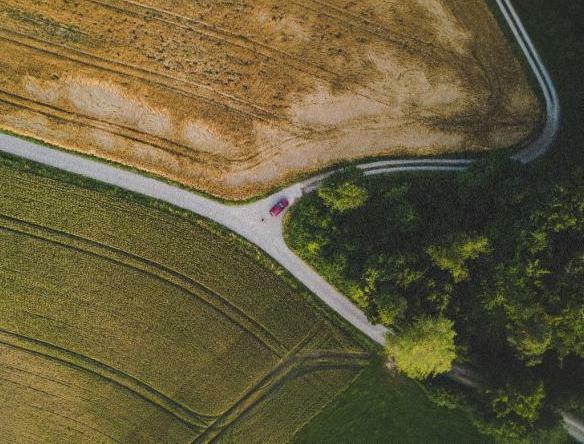 Elected officials continue to share their respective successes, economic development approaches, transportation and water hurdles, and what they feel are the most critical matters to be addressed going forward. Here are a few highlights from the Cities of Hillsboro & Tualatin as well as Clackamas County. 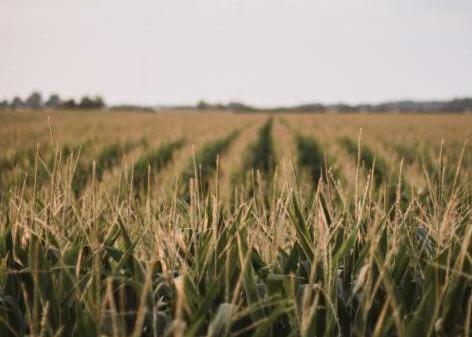 The Realtors® Land Institute and National Association of Realtors® Research Group released the results of their annual Land Markets Survey which shows a 4 percent increase in land sales and a 3 percent increase in land prices over the p revious twelve months. Sales for all types of land rose, indicating a strong national land market. 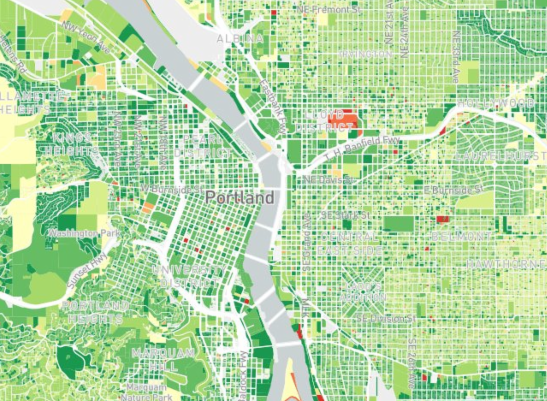 Three years ago, the Metro Council took a look around greater Portland and saw two things: Thousands of acres of vacant, developable land, and thousands of units of apartments under construction in Portland. That look combined an analysis by experts and computers showed that the region had enough land within its urban growth boundary to handle 20 years of growth. Those selling houses in Aloha and Lafayette communities last year welcomed a bevy of buyers who quickly paid for their new properties. The same goes for Rockwood, Troutdale and five other neighborhoods that, unlike in 2016, earned spots in the Hottest 'Hoods "fastest-selling" category. The Aloha and Lafayette ZIP codes on the list (respectively, the 97078 and 97127 ZIP codes) both achieved a lofty ranking on the 2017 list. Time-blocking (designating time on your schedule to work on a specific task) isn’t really a challenge. Whether you prefer pen and paper or an online system, you can fill your schedule with items galore. But the real trick is staying consistent with time-blocking. It helps if you know how to be a bouncer. You read that right. When you think of a bouncer, you likely think of the doorman at popular club or celebrity-filled event. The difference is, you’re going to be the bouncer of your time, not a venue. 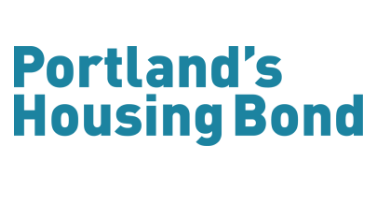 The Portland Housing Bureau (PHB) is seeking proposals from real estate brokers and other professionals to provide brokerage and related services to PHB in furtherance of Housing Bond goals. Brokers should be supportive of PHB's mission and willing and able to provide regular listings and potential leads for land and/or buildings for sale with the City of Portland. Questions? Call OAR at, 800-252-9115. 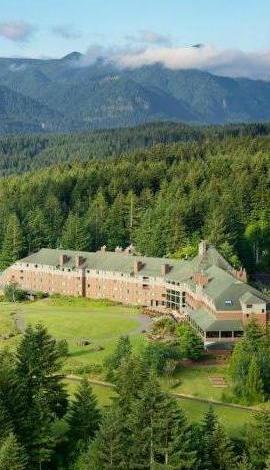 Attend a national conference - locally! Hear from national speakers on today’s hottest topics, get NAR and RPAC updates, learn NAR leadership tips, hear from key NAR candidates and much more.